BHARAT DARSHAN – CELEBRATION OF SHAKUNTALA – REMEMBERING KALIDASA. RENAMING OF MEGHDOOT THEATRE COMPLEX IS DISGRACEFUL ,DISTASTEFUL, AND DISHEARTENING. 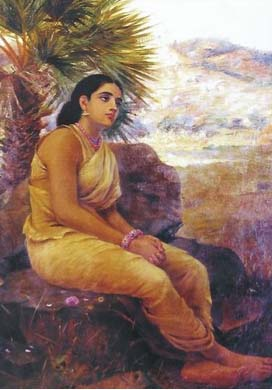 India or ‘BHARAT’ celebrates the legacy of Queen Mother Shakuntala by enacting play ‘Abhijnanasakuntala’ (Shakuntala and the Ring of Recognition), written by India’s great Sanskrit poet Kalidasa. 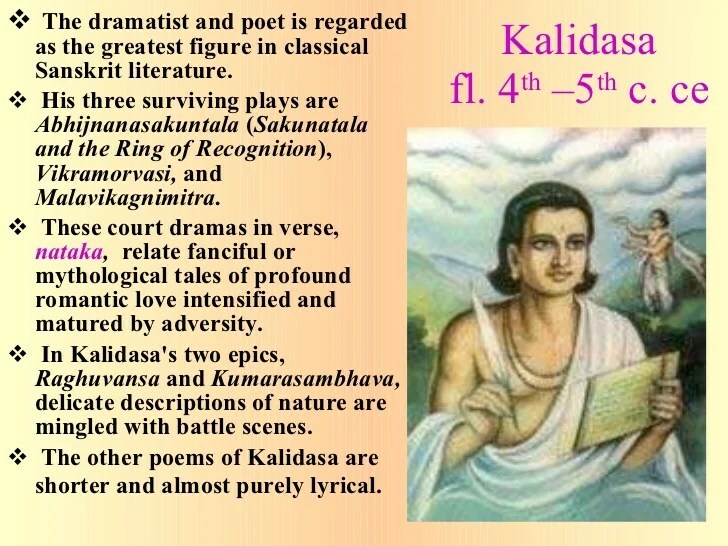 BHARAT DARSHAN – CELEBRATION OF SHAKUNTALA – REMEMBERING KALIDASA. RENAMING OF MEGHDOOT THEATRE COMPLEX IS DISGRACEFUL, AND DISTASTEFUL. 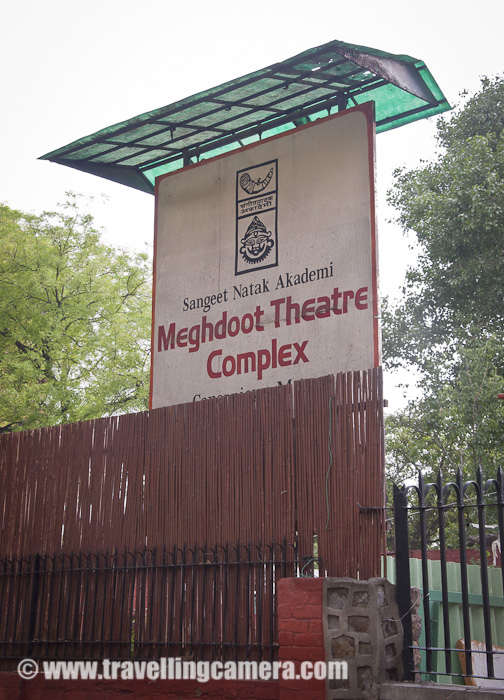 The decision to rename Sangeet Natak Akademi Drama Theatre, “MEGHDOOT” at Rabindra Bhavan, New Delhi is distasteful, disrespectful, disgraceful, and disheartening. it reminds of me of the curse that caused immense suffering to Shakuntala while she and Prince Bharat endured separation from King Dushyant. 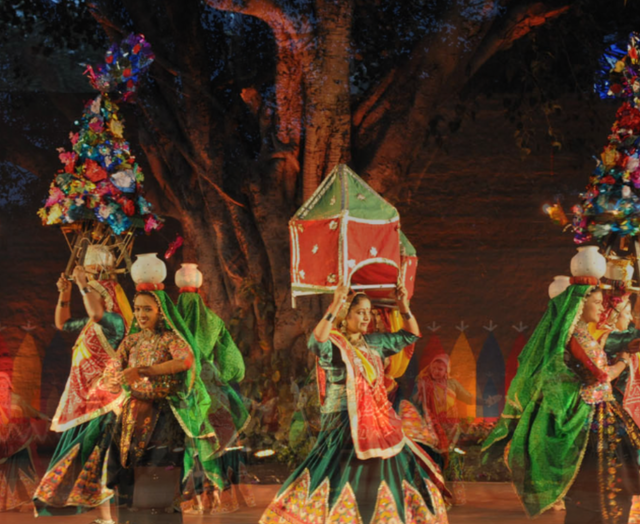 Bharat Darshan – Celebration of Shakuntala – Remembering Kalidasa. I am sharing an article published by Shri. Bharat Gupt of New Delhi to share my sense of disappointment and sadness for the lack of cultural sensitivity exhibited by India’s Sangeet Natak Akademi in their decision to rename Meghdoot Theatre Complex. Bharat Darshan – Celebration of Shakuntala – Remembering Kalidasa. 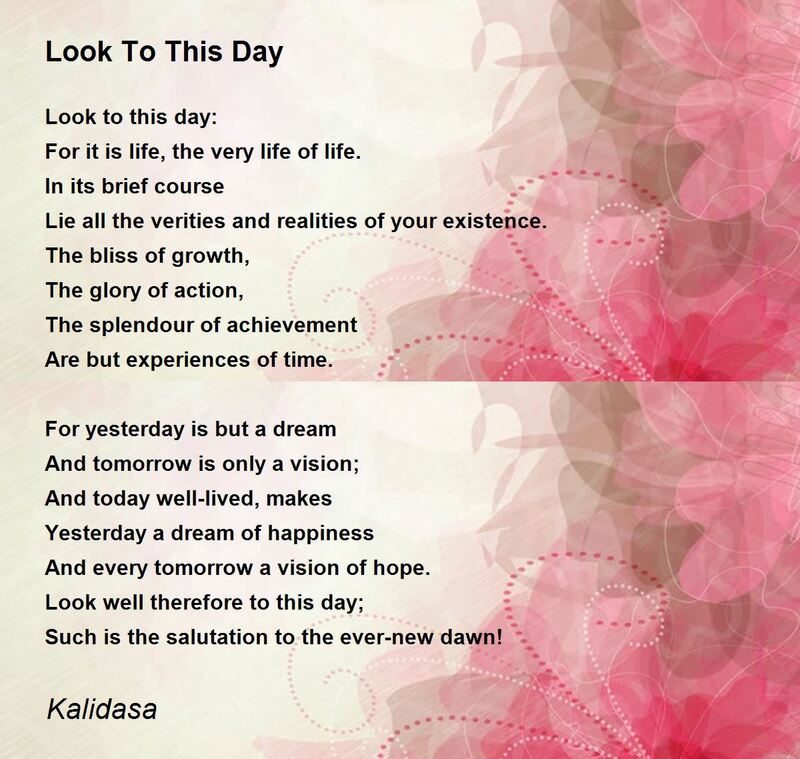 Poem by Kalidasa. English translation by poet Hunter. Article by Bharat Gupt, Trustee and executive member, Indira Gandhi National Center for the Arts, New Delhi. Bharat Darshan – Renaming of Meghdoot Theatre Complex, Rabindra Bhavan, New Delhi. Article titled, “SORRY KALIDASA, THIS IS LUTYEN’S DELHI” by Bharat Gupt.